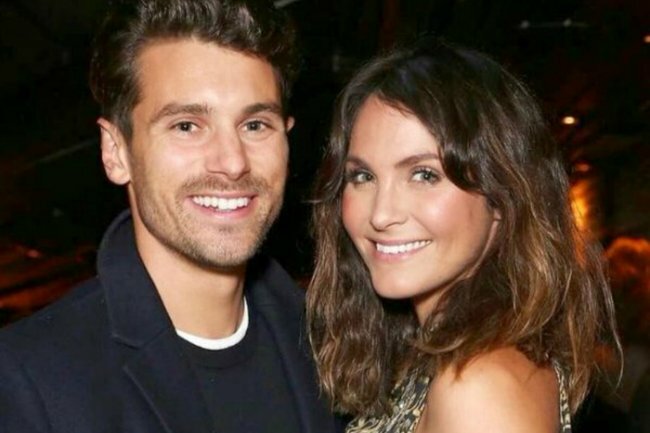 Confirmed on radio: Bachelor couple Matty J and Laura are couple goals. The moment Matty J tries to prank girlfriend Laura Byrne live on radio. 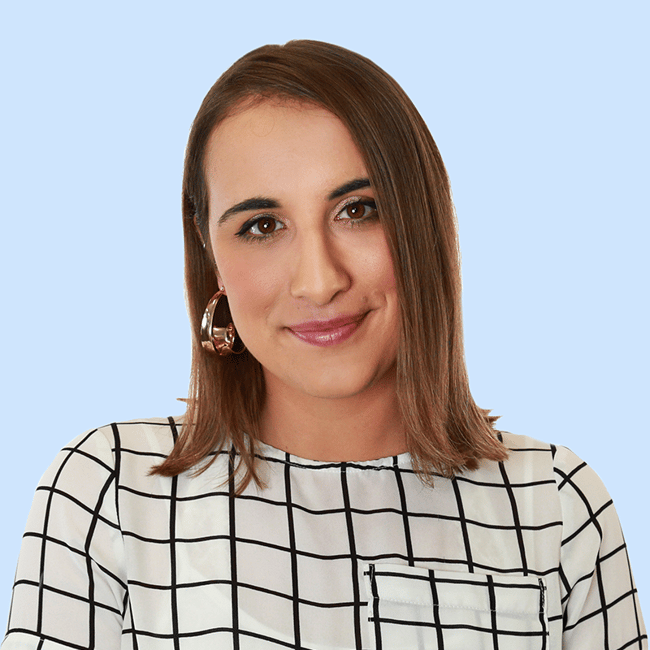 Everyone’s favourite wholesome Bachie star Matty J has just started a new gig co-hosting Nova 96.6’s summer breakfast show with Matt de Groot and Sarah McGilvray. And though he’s still fresh to the panel, he’s already taken part in an on-air prank involving his jewellery designer partner Laura Byrne, who he met as the 2017 Bachelor. But while the commercial radio on-air pranks we’ve come to know and love (and, look, sometimes find… annoying) don’t always go to plan, Matty J’s had a very sweet result. It’s just made us even more obsessed with the reality TV couple and eurgh, when are we going to get lives of our own? With the help of co-host Matt, the big plan was to convince Laura that Matty J was being “very aggressive” and “difficult to work with”, which pls, we all know wouldn’t be true, but we digress. A faux-concerned Matt called Laura to tell her Matty J was “just coming off on-air and in-studio very aggressively” and “being very difficult to work with,” to which Laura was surprised by, because, well, Matty J is Matty J. Taking the prank to the next level, Matt went on to insinuate he and his co-hosts were a little bit scared of Matty’s fake temper, and asked if there was anything they should avoid doing that could possibly anger the former Bachelor star. Laura, finding the admission slightly unusual, insisted he had never been one to stress out, describing him as having a relaxed personality. She went on to suggest he should try and talk to Matty J and ask if anything was wrong. But now we have solid audio evidence of just how supportive they are of one another and it is almost too much for us. Maybe love really isn’t dead after all.